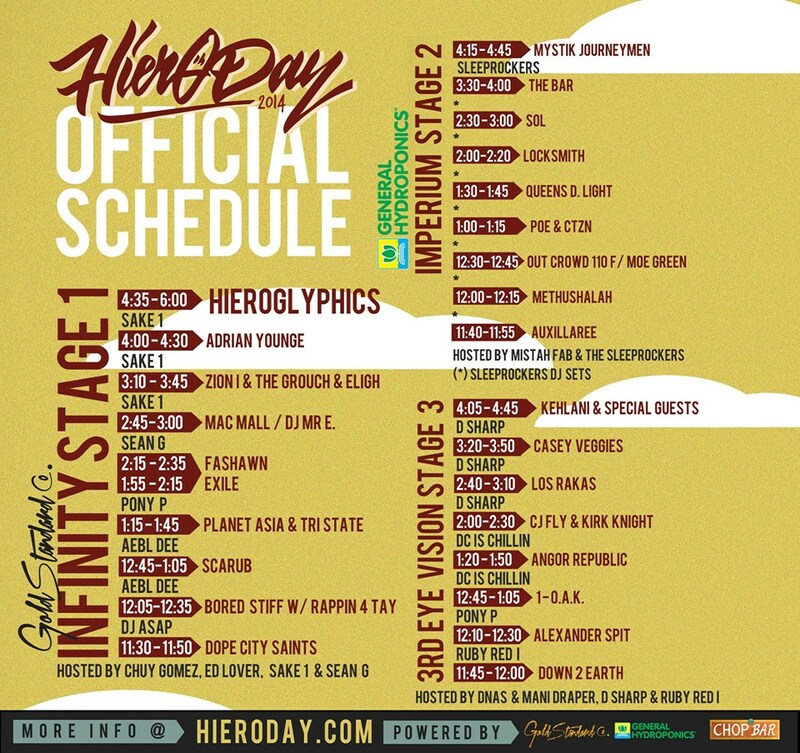 Hope to see local folks at Hiero Day later today! Here’s the schedule. We’re also having FREE SHIPPING on the site for any order in the US with the code HIERODAY. International folks can take $5 off their shipping with the code INTL5 . More details here.